Ancient caves, a timeless castle and decades old traditions, sounds thrilling? 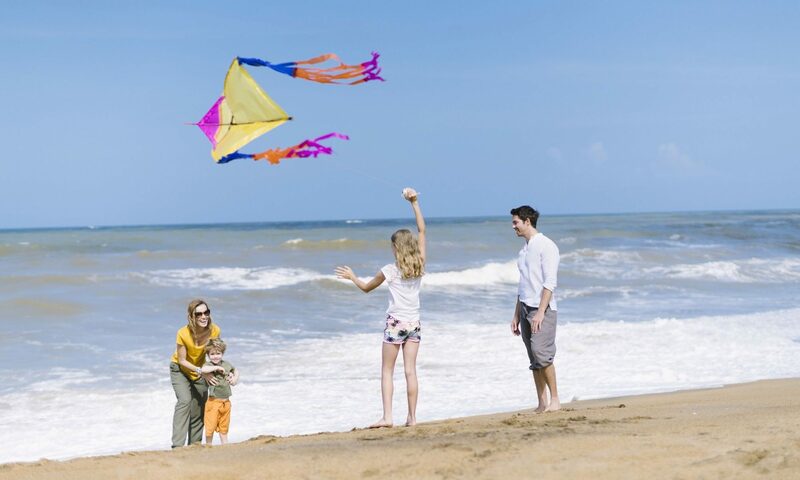 These are some of the exciting things to do around Kalutara, an eminent capital and district located approximately 40 km south of Colombo in the paradise isle, Sri Lanka. If you are looking to visit this marvel district, you are in the right place – listed below are some of the major regions of the area along with some of their must-see attractions. Matugama is part of the historic “Pasdun Korale” which means the “County of the five Yojanas” with the word Yojana being of Sanskrit origin it is a Vedic measure of distance. The Pasdun Korale was created when the Sri Lankan King Parakramabahu the Great drained the Kalu Ganga basin. The tallest standing Buddha statue in South Asia is located at Batamulla Kanda International Buddhist Centre, just 01 Km from the Matugama town. 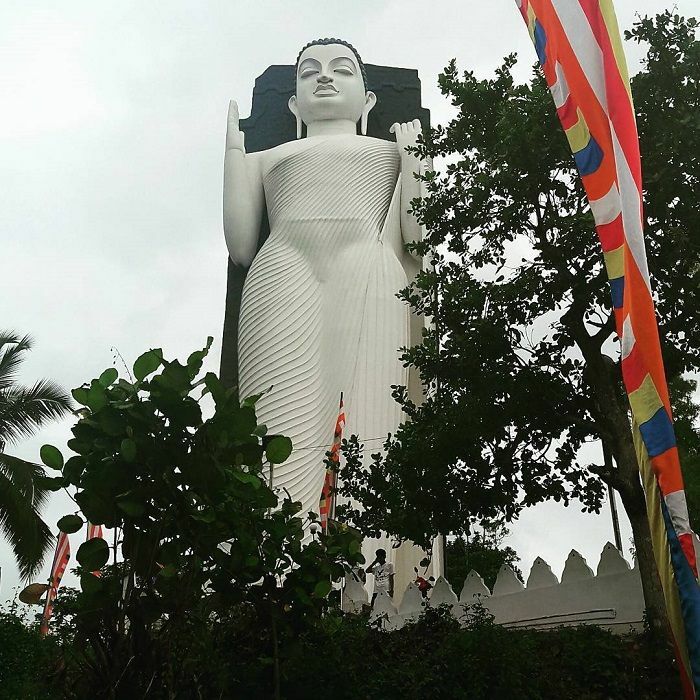 It was Unveiled in 2016 and said to have a close resemblance to the Avukana Buddha statue in Anuradhapura. 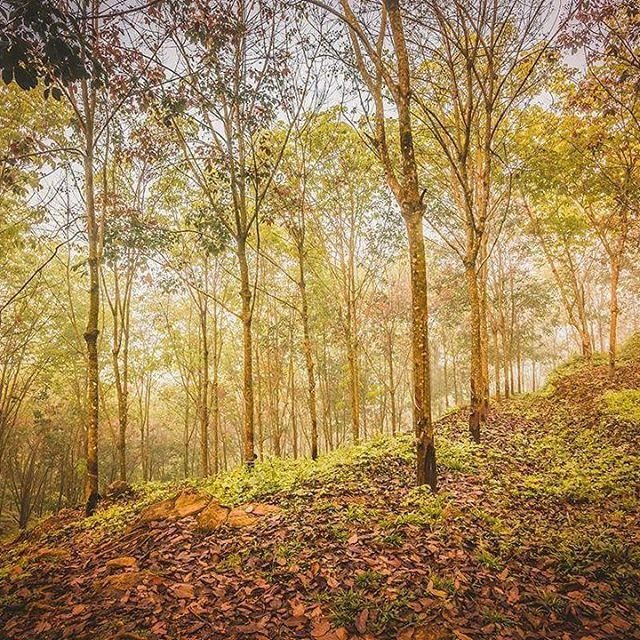 Matugama and nearby Agalawatta area are famous for Its rubber plantations. And the cool climate in this area is made up for a refreshing day outing. The name Beruwala is a derivative of the Sinhalese word for “the place where the sail is lowered”. The town marks the spot for the first Muslim settlement on the island by Arab traders around the 8th century AD. 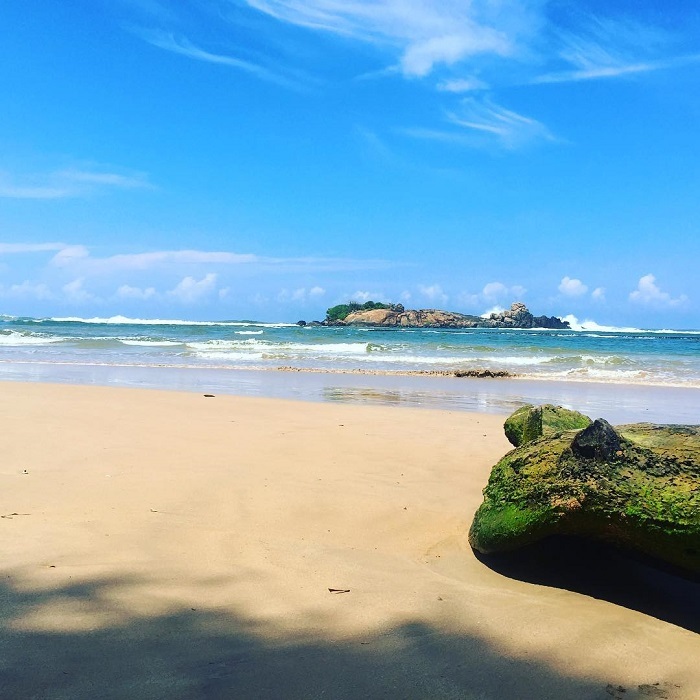 Beruwala is famous among tourists for Its stunning coastline. In contrast to the rough seas in Kalutara, the Beruwala coast is pretty calm and enjoyable. Nature lover? Then Ingiriya is the place for you. 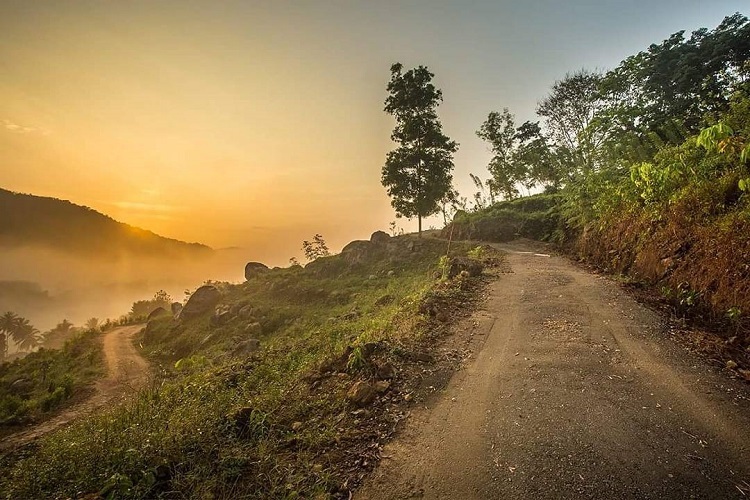 The town is adorned with enchanting water bodies, mountain ranges, plain lands and simply, some of the best experiences with nature that the district has to offer. Nachchimale is the star around here. 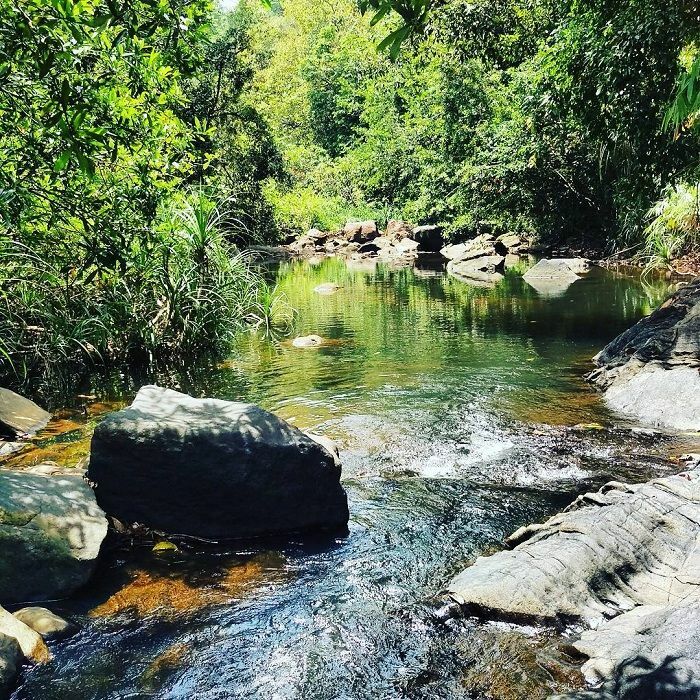 A tranquil stream flows through a forest reservation where water is so inviting for a cool dip. Further ado is not needed for above photo speaks for itself. Calm waters of Kalu River is perfect for a canoe ride. The once spice-trading center is now decorated with the reminiscence of the Kalutara Fort which dates back from the times when the Portuguese, Dutch and British competed for control of the area. It is also well known for the Mangosteen fruits which were introduced by Malaysia in the 19th century. 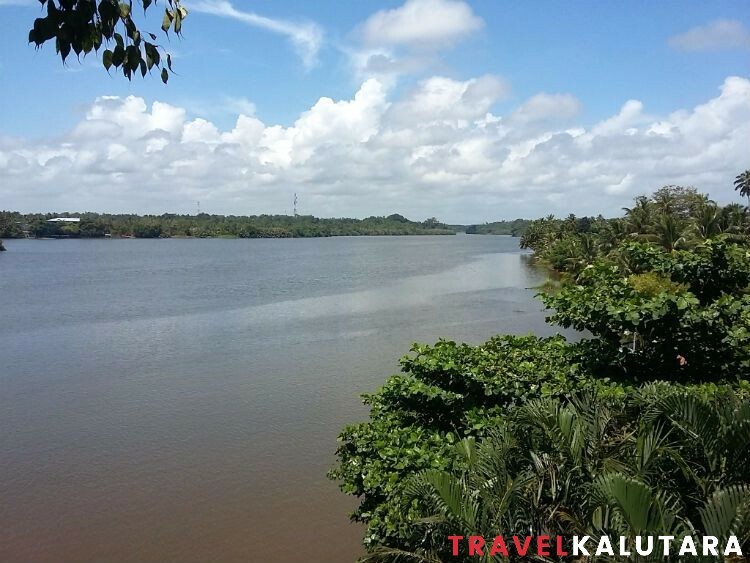 Located to the North in Kalutara district Bandaragma holds a significant position in the district. This area held a key position in the early Raigama Kingdom and is adorned with historical attractions which convey the prestigious time passed centuries ago. 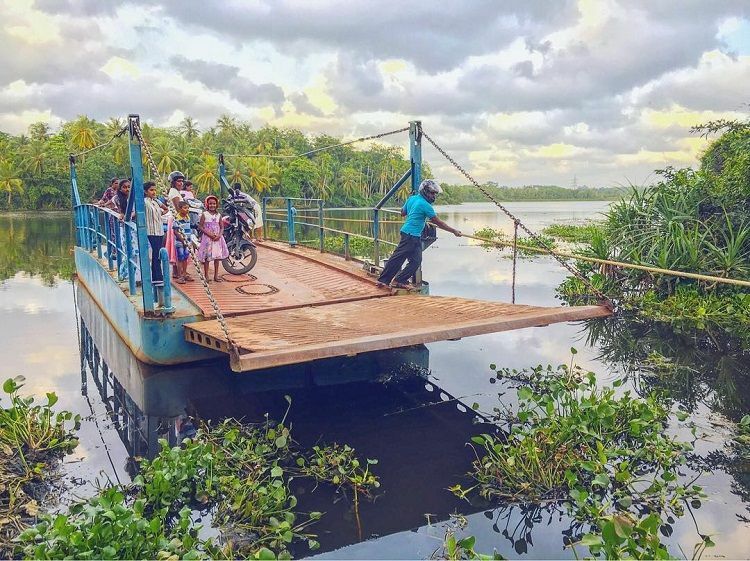 The largest freshwater natural lake in Sri Lanka, Bolgoda Lake is also located in this area. It is perfect for a boat ride and enjoys the tranquility of nature. Feels the adrenaline rush? Bandaragama Karting center is Sri Lanka’s only go-karting center where you enjoy a fun day with friends. It has recently been upgraded to a world-class F1 track. The proud history of Kalutara Bodhiya – The sacred tree that stood the test of time and foreign threats.